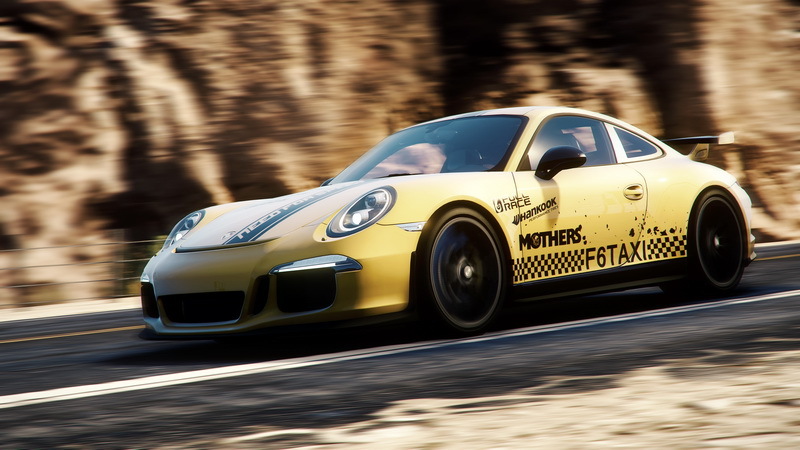 Need for Speed Rivals will mark Criterion’s first shot at taking the NFS series to the next-generation of consoles (along with the current-gen consoles and the good old PC). 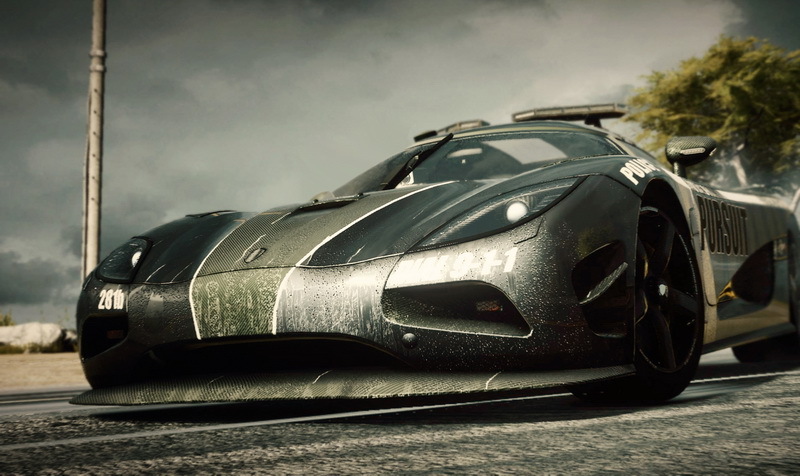 MyGaming got hands-on with Need for Speed Rivals at Gamescom 2013 to find out what the game has to offer fans of the high-speed racing franchise.. 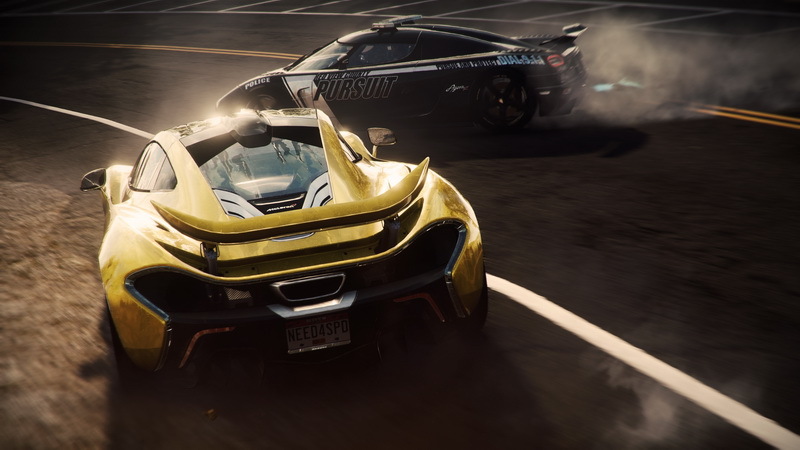 Need for Speed Rivals is among the first next-gen racing games, but the previews and trailers haven’t done the game justice. 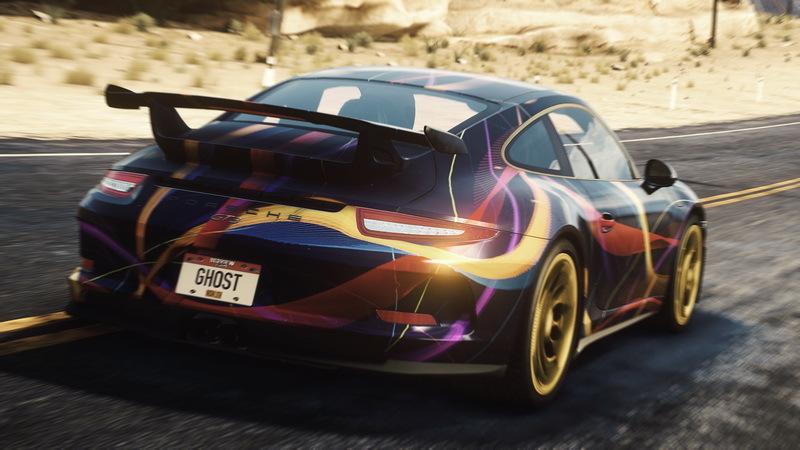 Rivals is absolutely gorgeous; playing on a Playstation 4 and seeing the incredible draw distance, details on the car and silky smooth framerate and particle effects are a sight to behold. 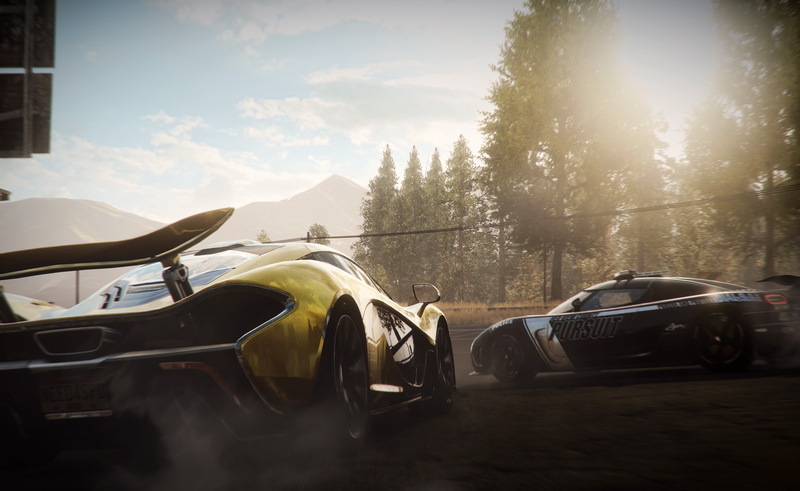 Even when you’re using your nitro, flying through a canyon at over 200 km/h, you’ll appreciate every little scrap of beauty that Criterion has injected into the game. 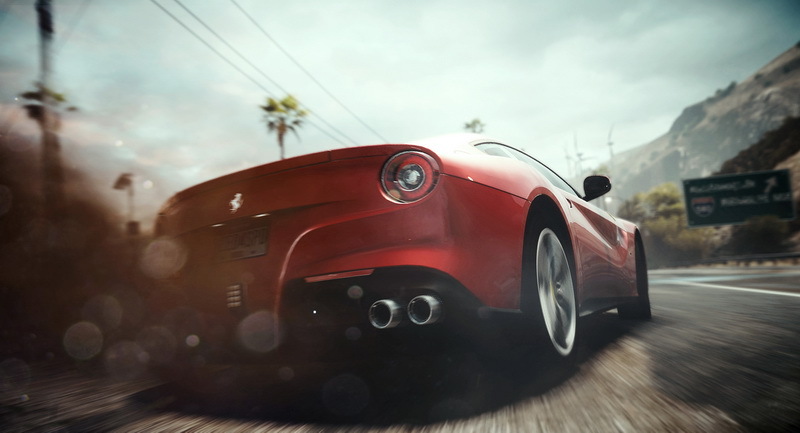 Need for Speed Rivals’ driving controls fall between that of an arcade racer and simulation game. 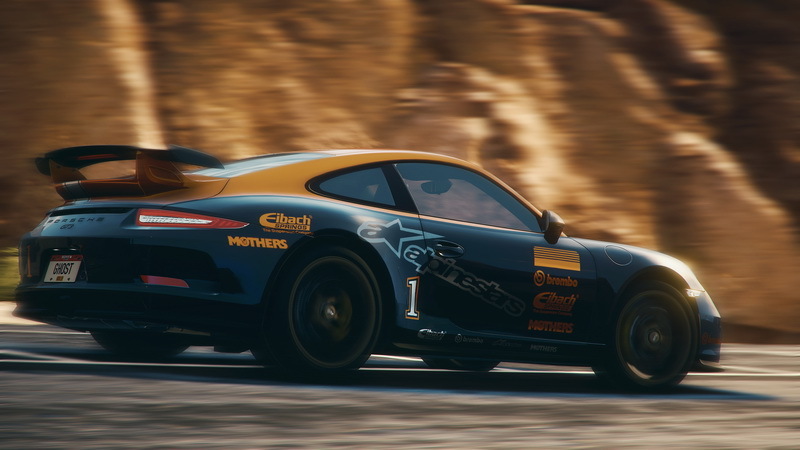 One might find that strange, but it provides a game where big drifts and insane speeds are achievable, yet you have to be precise and specific enough with your handling and breaking to make it around corners without ploughing into a wall. 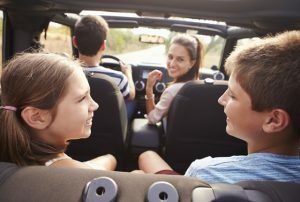 The control of the car is very important; Criterion give you just enough to keep you on the road, but with the sensation of racing on the edge of control… it’s glorious. 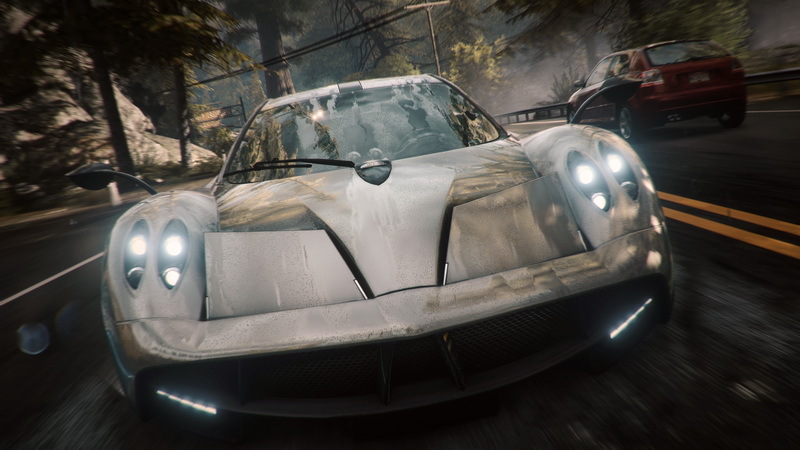 Need for Speed Rivals’ biggest feature is its open-world and connected elements of Redview County. 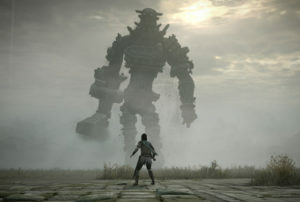 At any time while playing and connected online, players can encounter other racers and their accompanying AI; finding themselves suddenly embroiled in the high-speed pursuit instigated by other players. 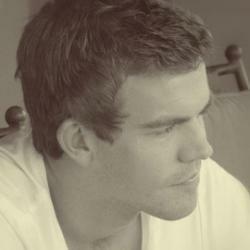 You can get involved, sabotaging the pursuit, or just leave it be and get on with your own objectives. 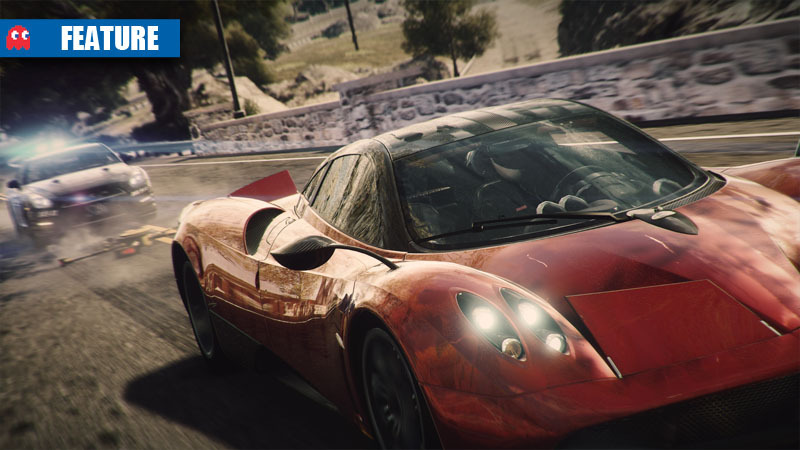 The crossing of paths with these other player-controlled racers and police adds a great level of dynamic and unpredictable gameplay. 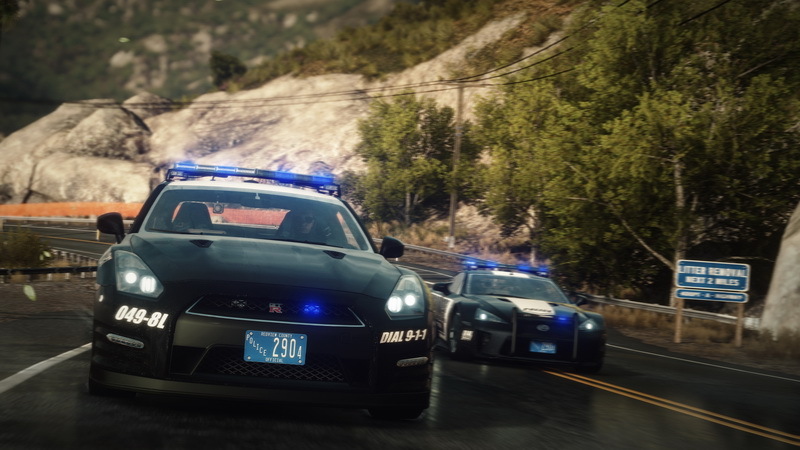 For example, while I was going head-to-head with another street racer, a police pursuit crossed our path and smashed into us – it was a nice moment demonstrating the capabilities of next-gen, along with emphasising the risk/reward scenario of street racing in an open world. 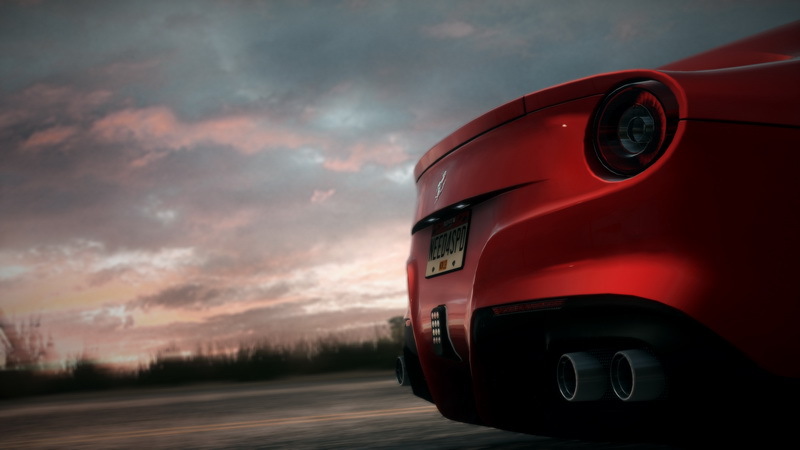 Back to the series after a seven-year absence is the Ferrari 458 Spider. 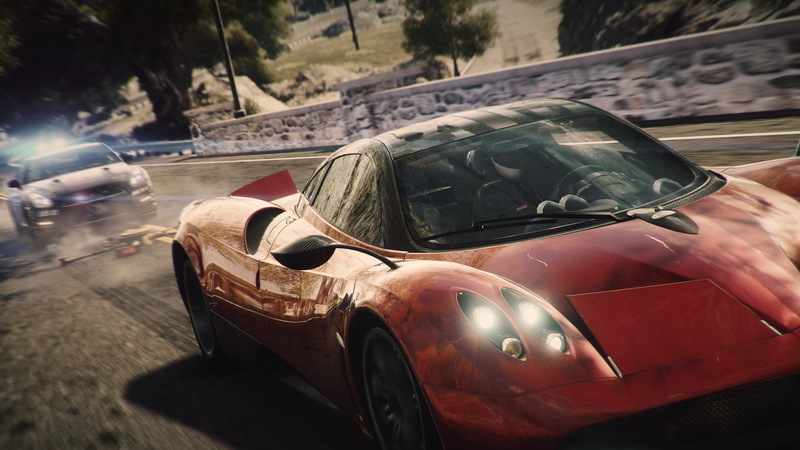 The beautiful Italian machine makes its long-awaited return, and brings balanced racing (or escaping) options to street racers. 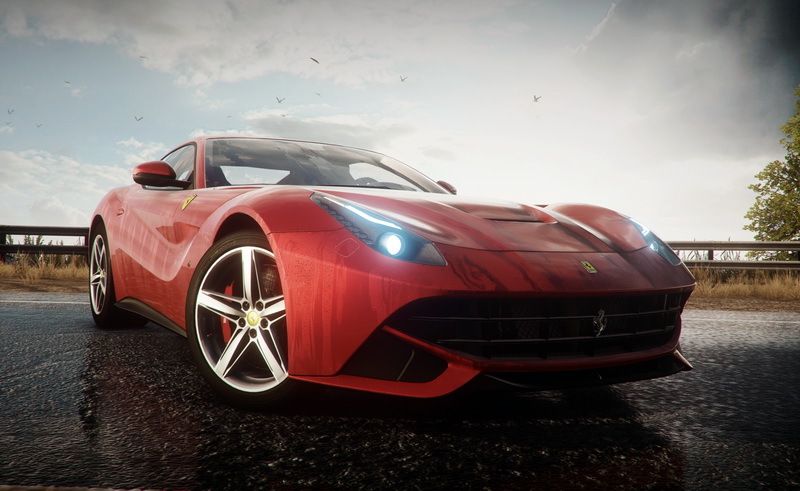 The speed, handling and drifting abilities of the car are well weighted, and just seeing the car back in the game is enough to get fans of the black horse excited. 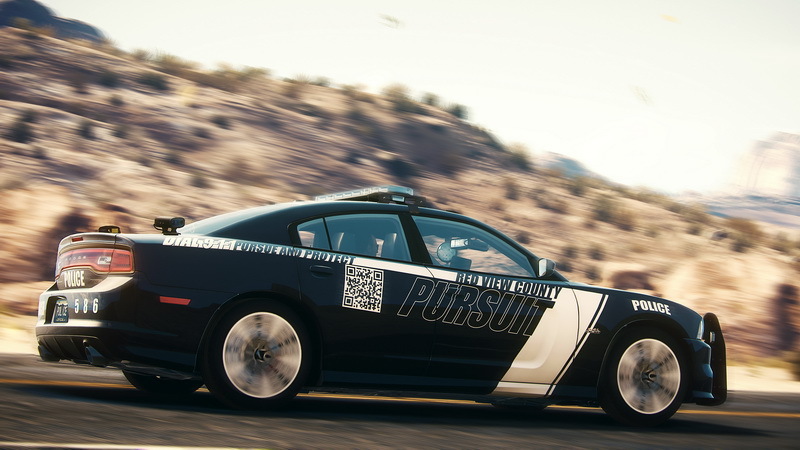 This time around, there are three different police options to play as. 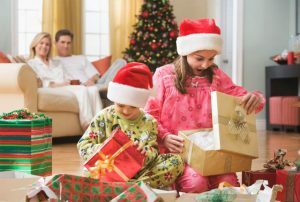 Patrol, Enforcer, and Undercover-cop are the options on the right side of the law. 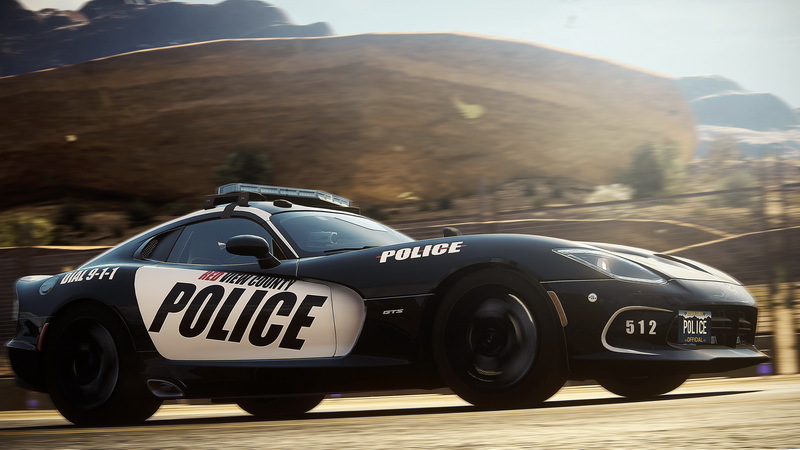 Each police type provides its own career, unique gameplay features, and weapons against the street racers. 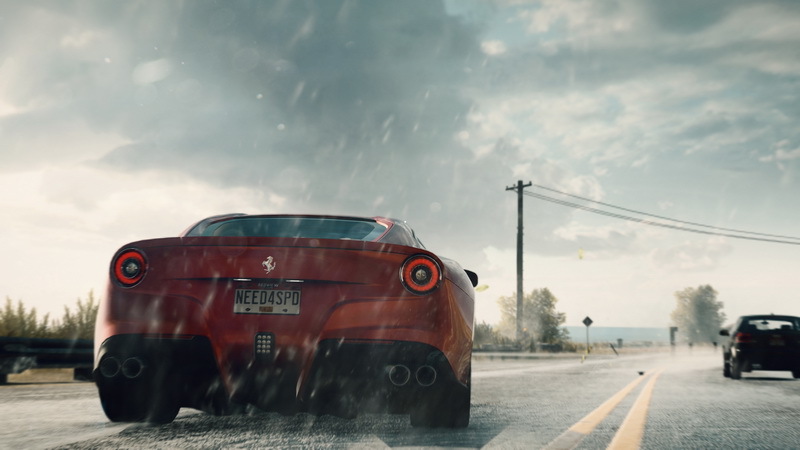 Need for Speed Rivals is scheduled to release on 19 November on PS3, Xbox 360, and PC; with the game dropping on PS4 on 29 November and the Xbox One version awaiting a release date.